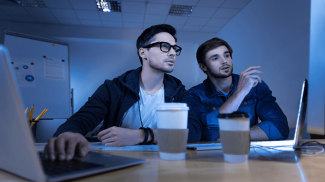 Trending: Salesforce Facebook Zoho Corporation "What Is"
The payment solutions in today’s digital ecosystem have been designed to remove the friction points in the process. 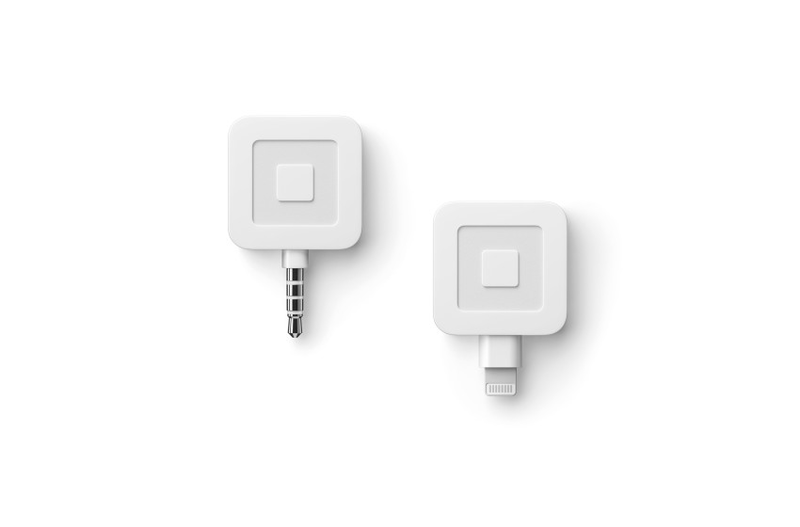 The new Square Reader for magstripe will remove yet another friction point by letting you accept payments on your Apple and Chromebook computers as well as iPhone 7, 8, or X without an adapter for a magstripe reader. With this solution in place, businesses without a POS system can start accepting payments right away. And for businesses who want to venture outside for a pop-up store, festivals, expos, and other events it is equally adaptable. With your Apple computer running Apple Safari or Google Chrome, you can use the Square Reader to quickly integrate payments into your workflow. Square basically turns your computer into a checkout station with Virtual Terminal. All you do is plug in the magstripe and the setup process is initiated. You follow the onscreen prompt to fill out the necessary information and you can start swiping cards. The transaction fee for a swiped card is 2.75% and if you enter the information manually you will pay 3.5% plus 15¢. If you want to take payments on an iOS device such as the iPhone 7, 8, or X, don’t worry. The new Square Reader for magstripe with Lightning connection is just as fast as the headset jack connection for the computers. And best of all, it doesn’t need to be charged. It works for free with the Square Point of Sale application so anyone with an iOS smartphone or tablet can start accepting payments. The fee is 2.75% per swipe for Visa, Mastercard, Discover and American Express. You can order the Square Reader for magstripe with the headset jack and Lightning connector here. They are free for eligible merchants. Otherwise they will cost you $10 each. What’s more, the Square ecosystem is a fully integrated solution for small businesses in the digital commerce space. You can send invoices, set up recurring payments or automatic payments and book appointments. The service also works with QuickBooks and other accounting applications to create a comprehensive financial solution. Whether you are making sales in your store, online or at events, you can bring all the data together to run your business more efficiently. 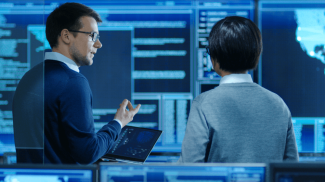 The data you collect with your Square solution can then be used to better engage with your customers, keep track of your inventory and identify items that are selling or not selling. So which jack on my computer do I plug the device into? And why was there an adapter before? This will allow you to sell online and offline. 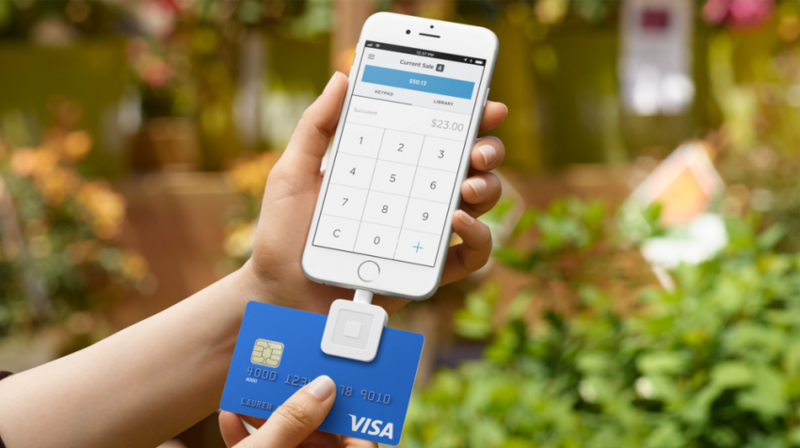 Square is really changing the way payments are made. Ivan: Have you heard about Swish app? You could transfer money and doing payments directly from an app to a bank account. I wonder when this idea will catch on outside Scandinavia.